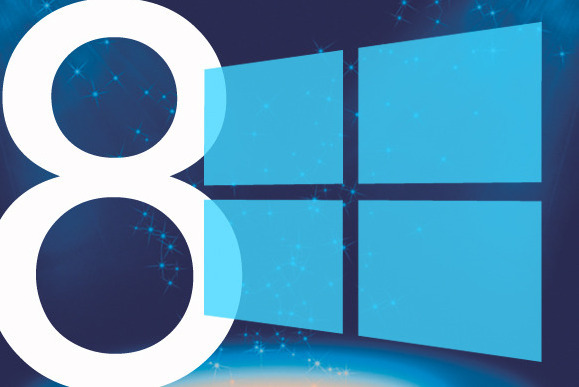 If you’re not worried about unauthorized access in your windows 8 system and don’t want to enter a Microsoft account password every time you boot your windows 8, you can bypass the windows 8 password screen. 3. After that will appear User Accounts dialog where you need to uncheck the box marked Users must enter a user name and password to use this computer. 4. Click on Apply , then confirm the automatic sign-in option by entering your password twice.